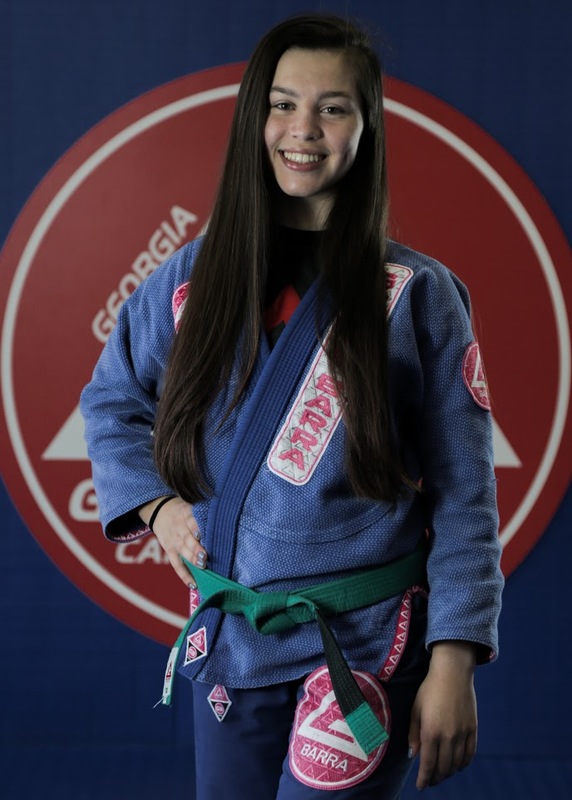 GB Georgia is reaching its 10th year anniversary September of 2018. 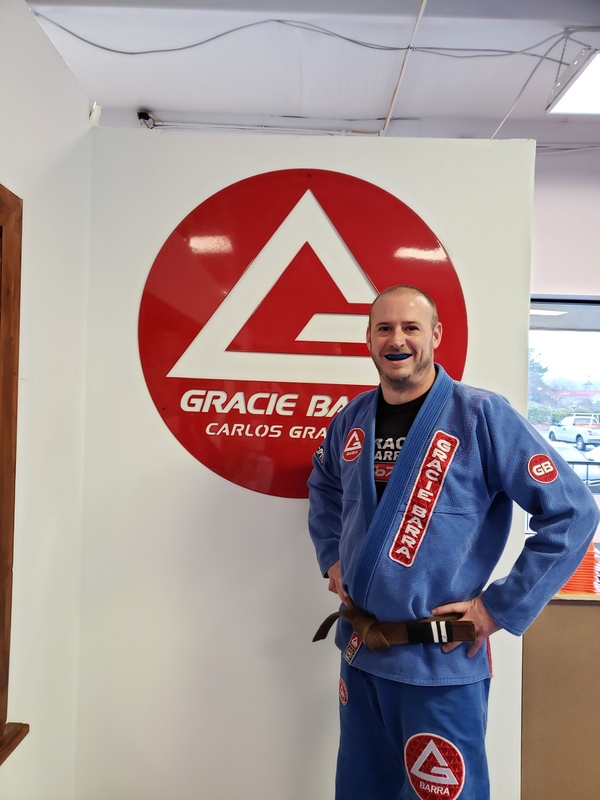 We have been in the same spot for all 10 years, helping our Acworth and Cherokee County community by providing a fun, friendly and family environment that makes it safe to learn and make new friends. 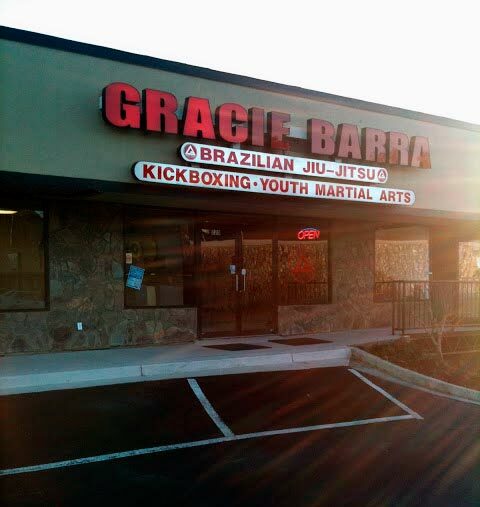 We teach free workshops to the community several times a year, that includes woman self defense and no bullying to our youth community. 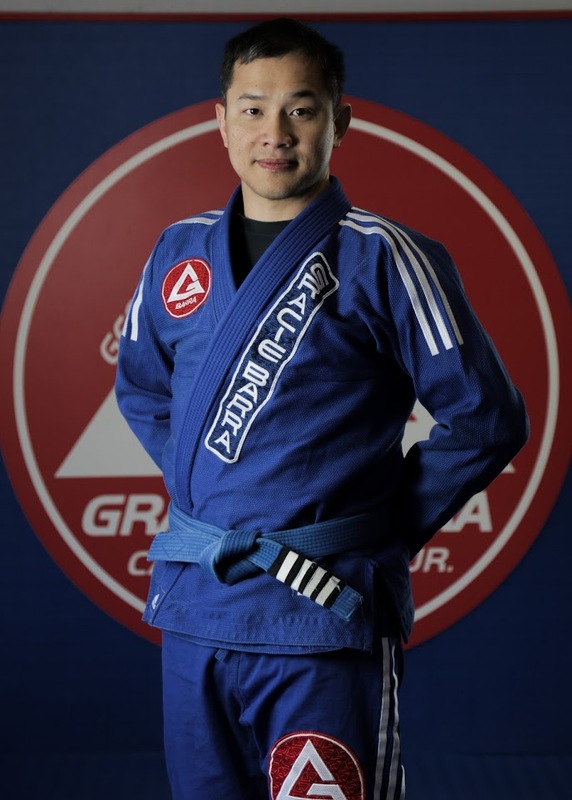 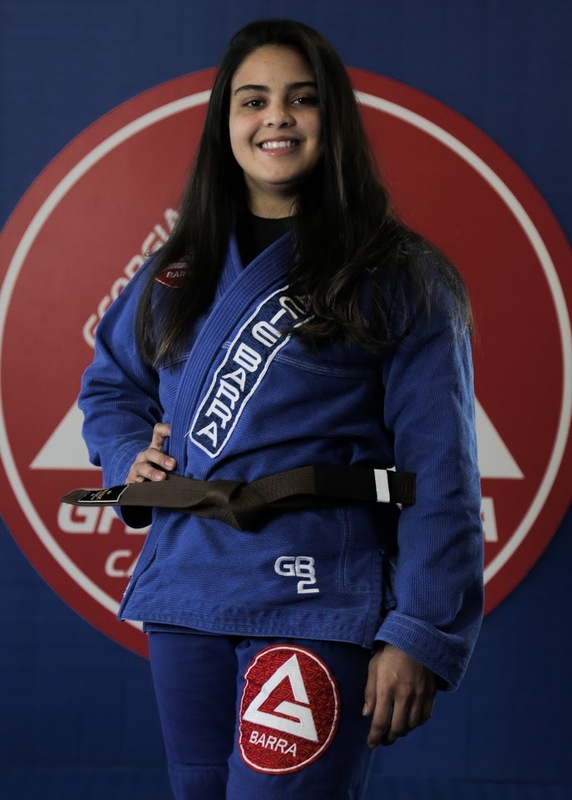 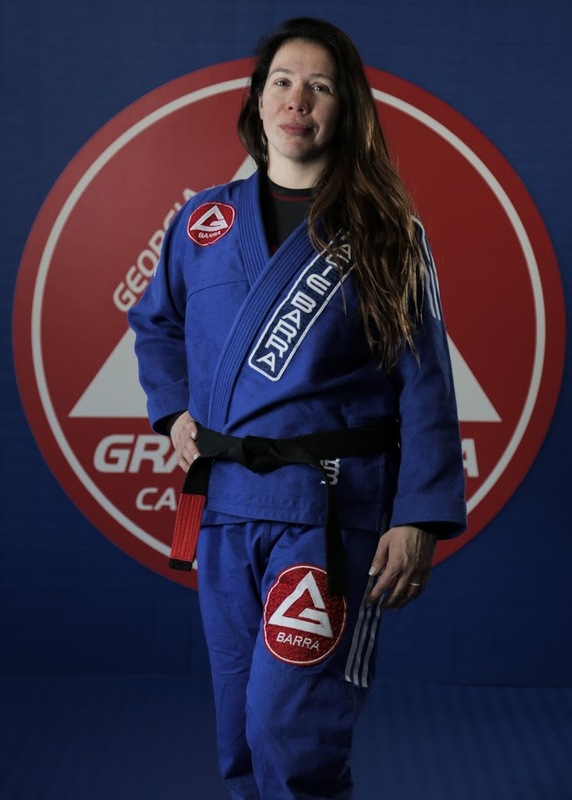 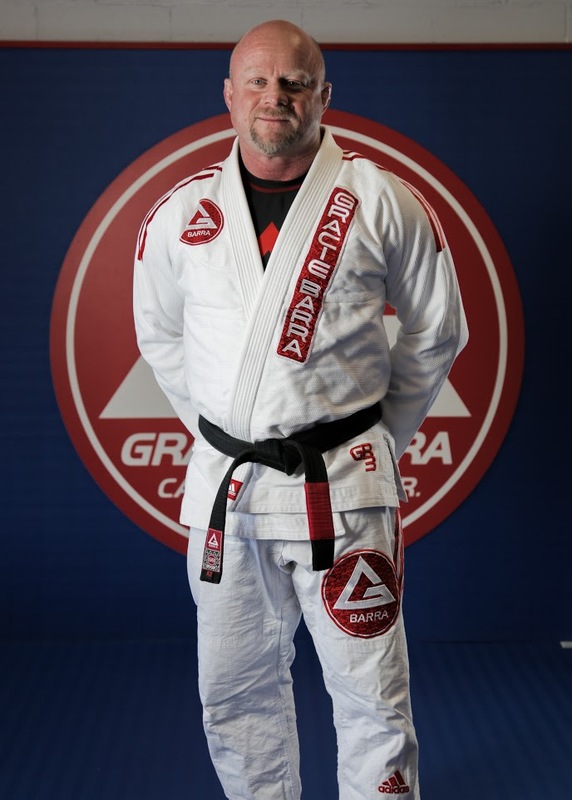 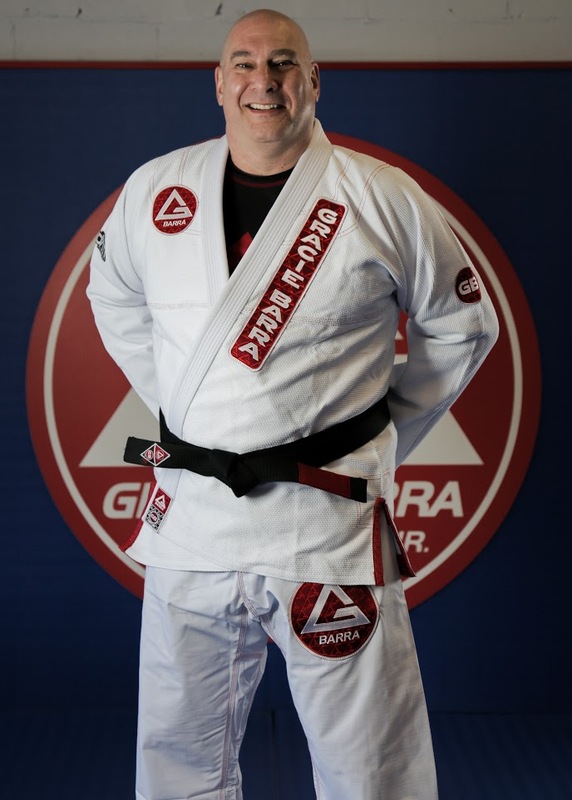 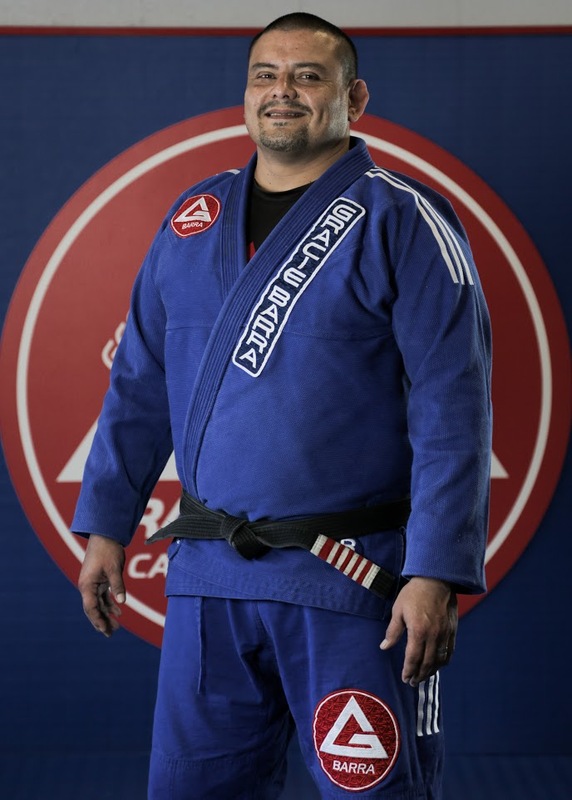 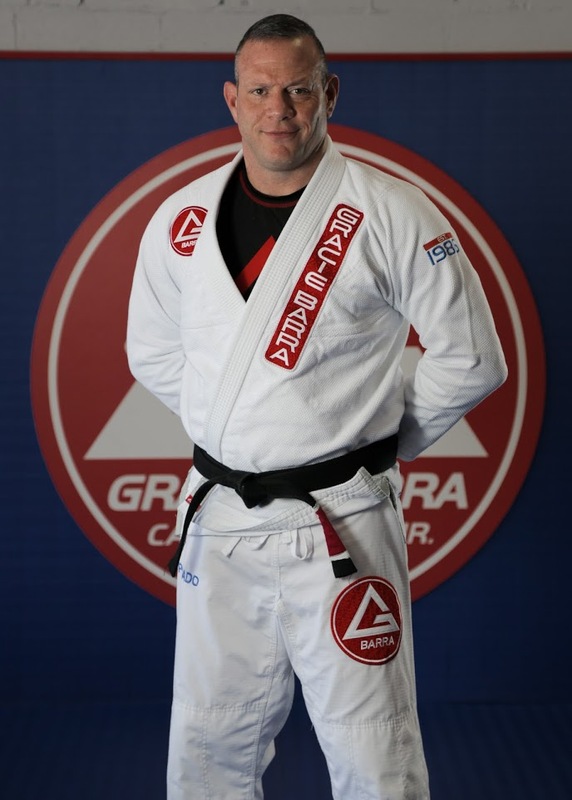 We are lead by Professor Fabio Costa, Regional Director of Gracie Barra Southeast. 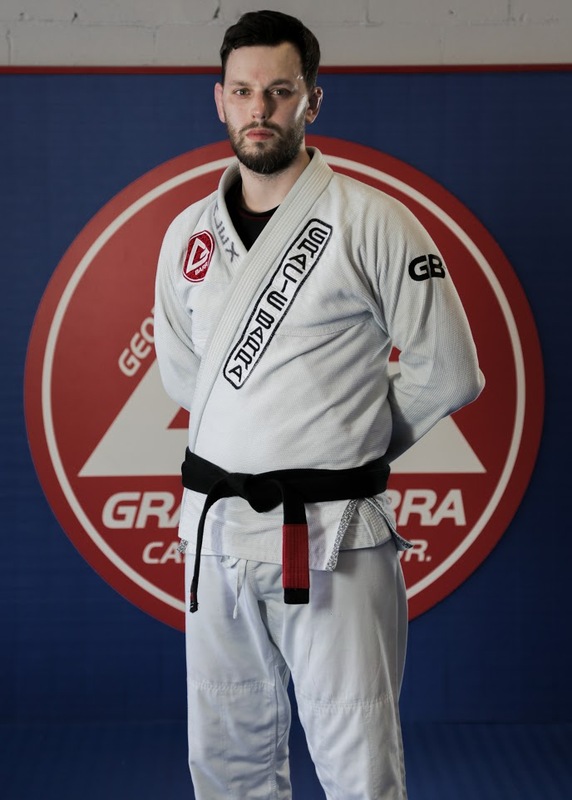 Professor Fabio have been a black belt for 14 years, and have many world titles such as 2017 European Champion and many medals in many of the most prestigious Jiu-Jitsu tournaments. 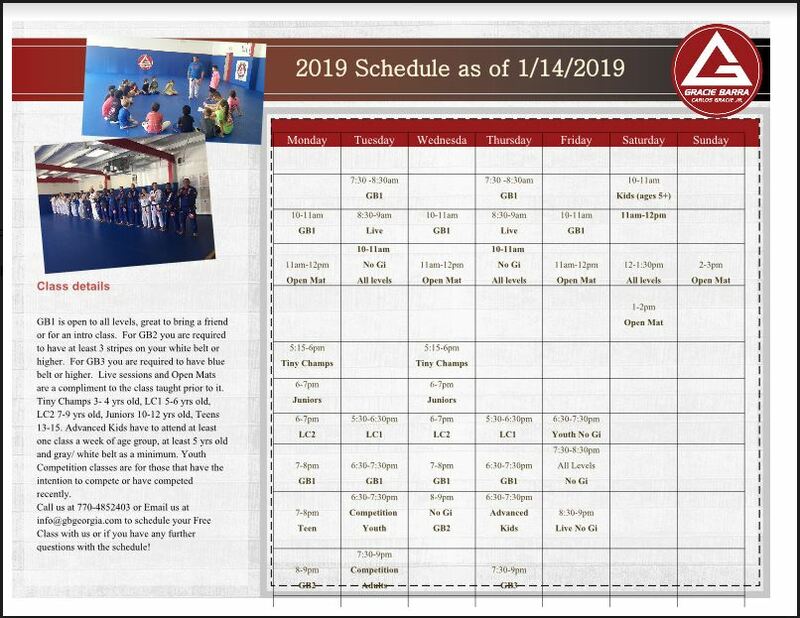 Waste no time and schedule your FREE class with us today!